We are hosting a close protection course in a partnership with LANS group and STC. 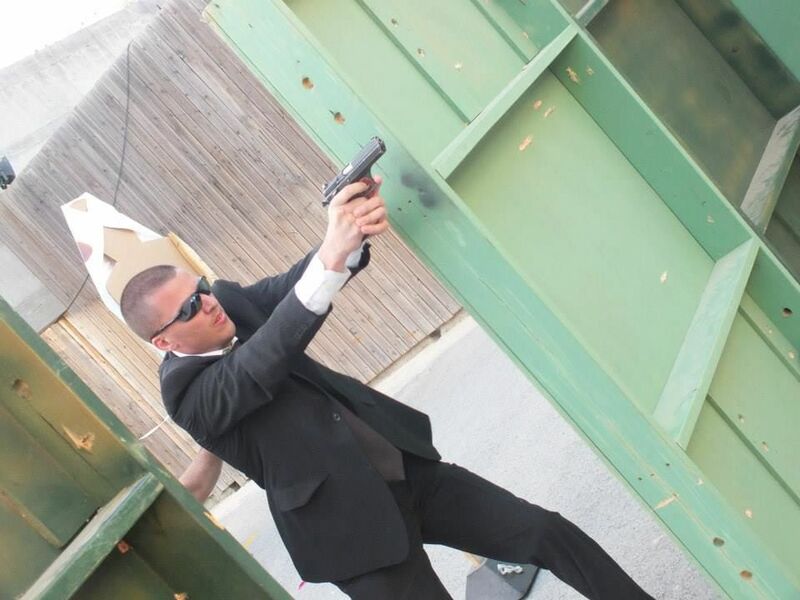 In this 10 day course you will learn the basic skills to work as an international close protection officer. The course takes place in Spain near Valencia. For those students that perform outstanding we have work opportunities through LANS group.